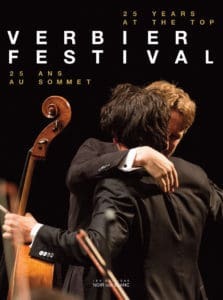 The Verbier Festival is a classical music festival which encourages encounters and sharing between great musicians and young aspiring artists from around the world. With its different orchestral programmes, the Festival strives towards excellence in music education. 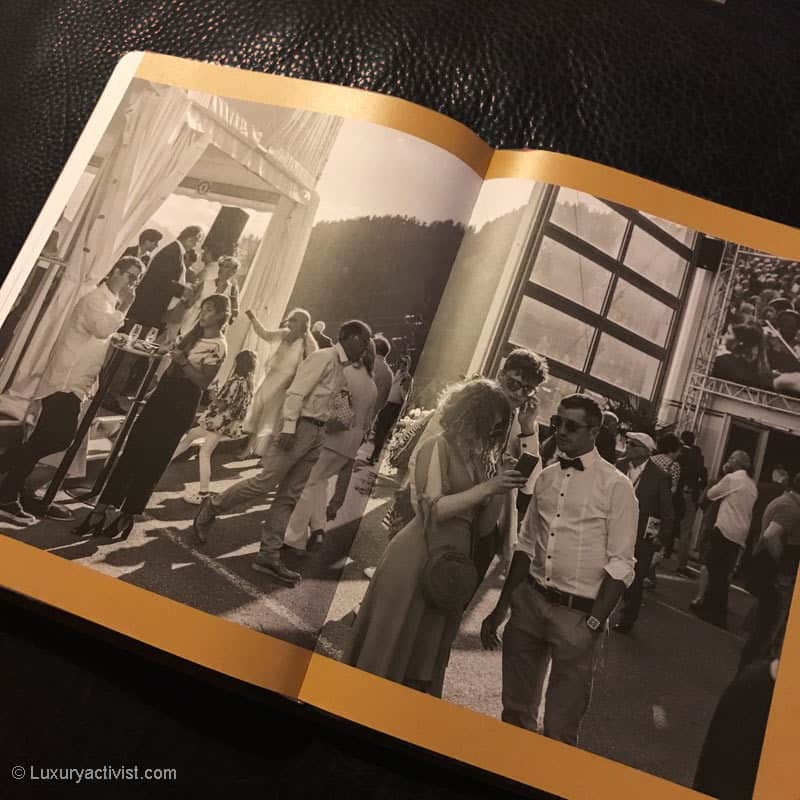 The audience is invited to live a special experience at the heart of the Swiss Alps by attending prestigious concerts, witnessing unique encounters and participating in a wide range of free activities. Every summer, the best artists meet in Switzerland, in the heart of Swiss Alps, to share their passion for music. 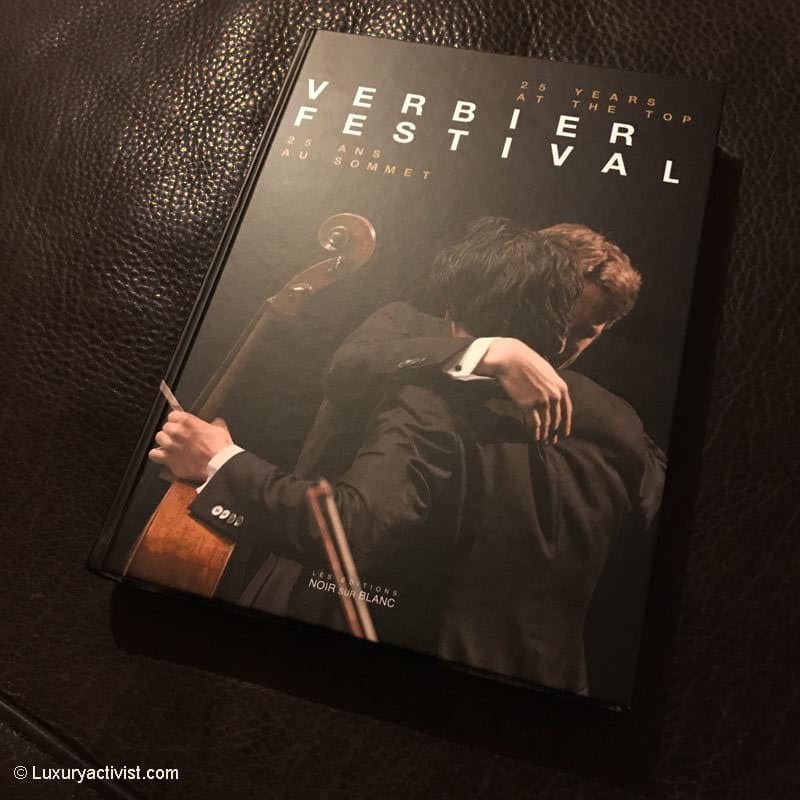 In order to celebrate its first quarter of a century, the Verbier Festival publishes a magnificent book displaying pictures taken every summer by the talented photographers who have followed the festival in Verbier. 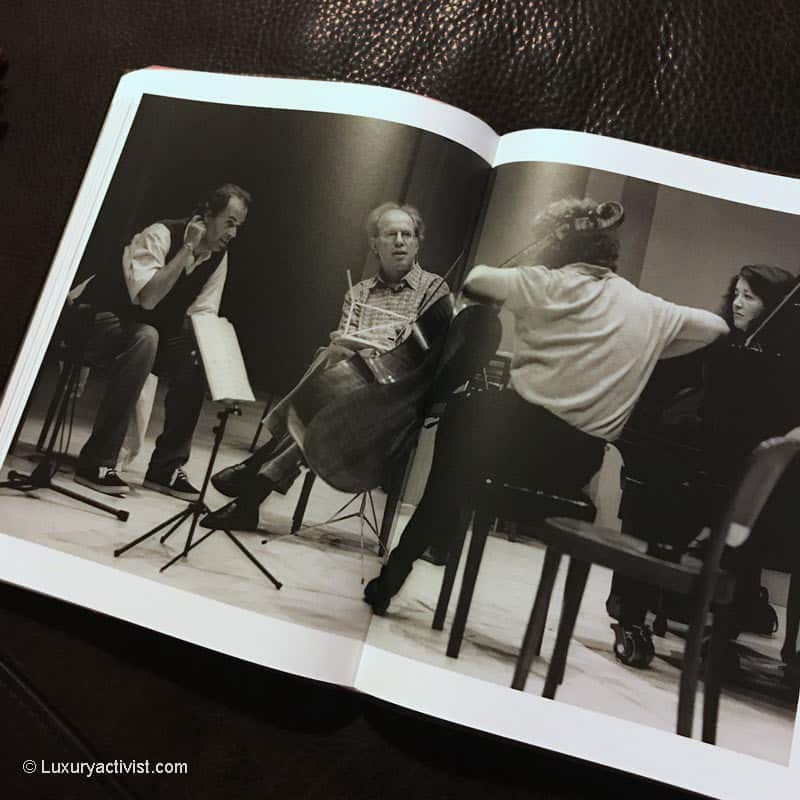 Michèle Larivière and Julian Sykes have both written this amazing story and allow the readers to immerse in the Verbier Festival’s souvenir album. 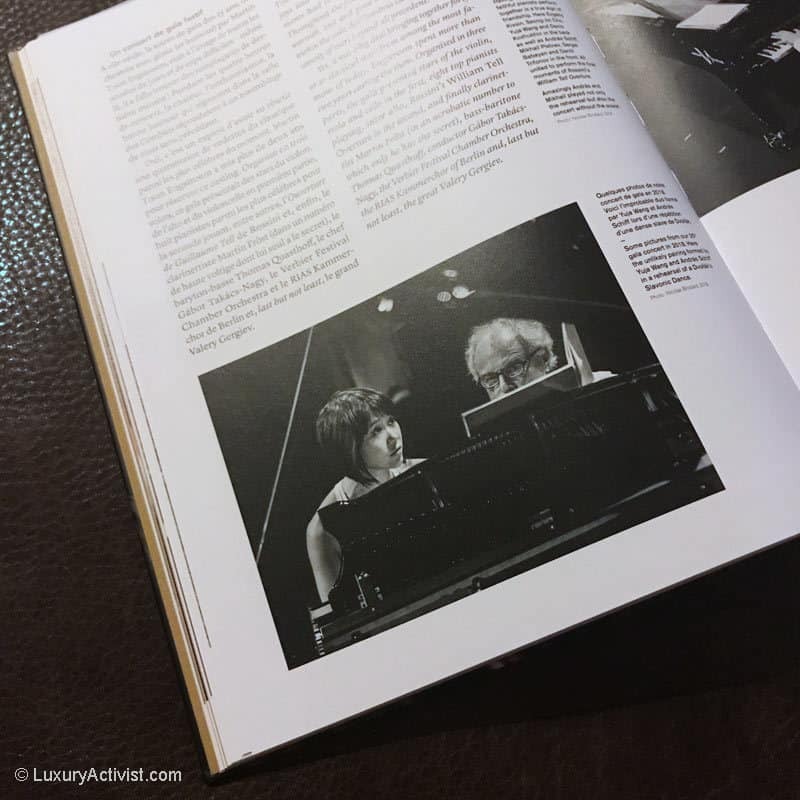 They are both experts in classical music and have been following the Verbier Festival in parallel of their respective careers. Michèle Larivière is a producer of concert series (baroque music, vocals) and music programs for Radio France. She has been a presenter at Mezzo TV from 1999 to 2002 and, since 1995, at the Verbier Festival where she collaborates in the writing of the program, that of the newspaper “Le Quotidien” and animates the pre-concert conferences. Since his childhood, Julian Sykes has been following classical music. It is natural that he chose to study musicology, first at the University of Geneva and then at the Royal Holloway College in London. 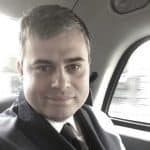 After a passage through radio journalism, Julian Sykes integrates the cultural section of the newspaper Le Temps for which it covers, among others, the Verbier Festival every summer. Since 2017, he continues his collaboration with Le Temps in freelance, and now devotes himself to the animation of cultural programs on the radio Espace 2. He is expected to resume La Matinale in February 2019. This art book is aimed at connoisseurs as well as those who would discover the festival for the first time. Published by Éditions Noir sur Blanc, the anniversary book will be published on 8 November 2018, available in all bookstores in Switzerland and France and on the Festival website. Last but not least, let’s highlight the work of Martin T:son Engstroem, the Festival Founder and Director. In 1991, he created the Verbier Festival and Academy whose first edition took place in 1994. In 2000 and 2005 he founded the Verbier Festival Orchestra and the Verbier Festival Chamber Orchestra respectively. 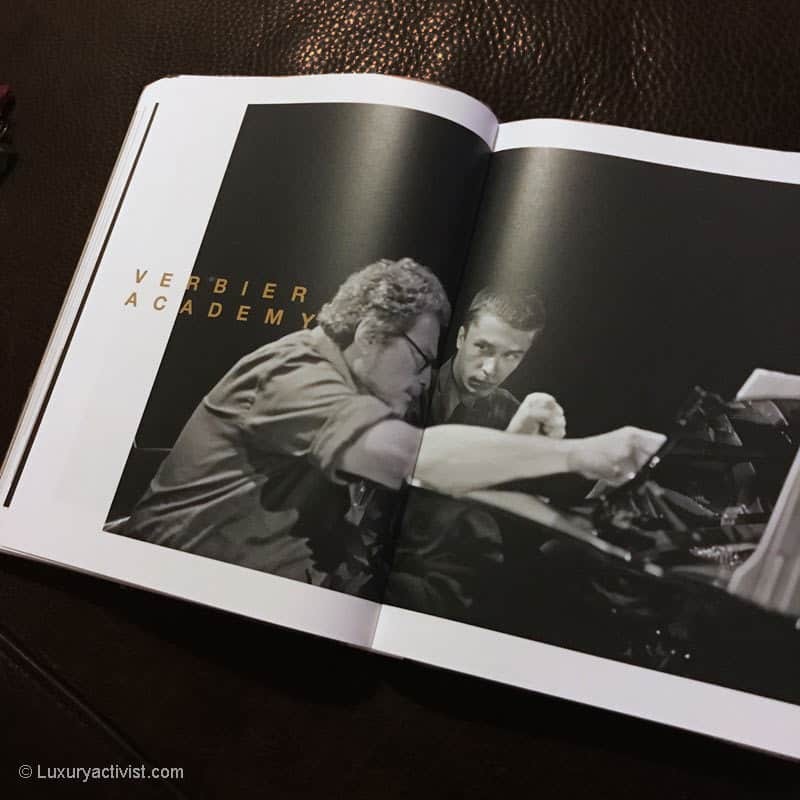 In 2013 a new initiative was accomplish with the creation of a new educational project: the Verbier Festival Music Camp, currently the Verbier Festival Junior Orchestra. 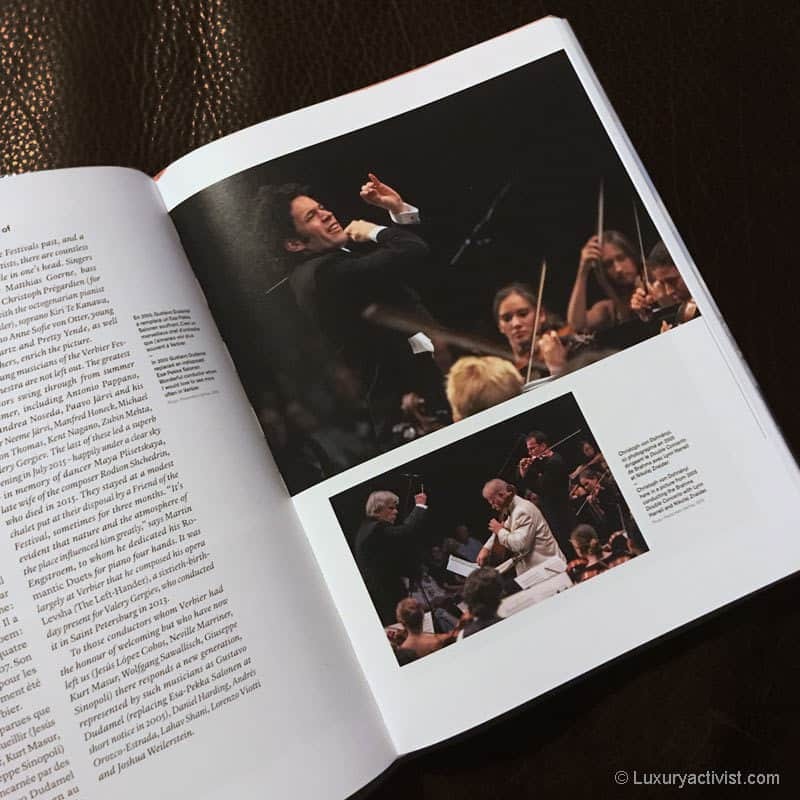 The Verbier Festival never stopped its evolution, always trying to rejuvenate, reenergize and consolidate classical music for the pleasure of all passionate people in Switzerland and around the world. 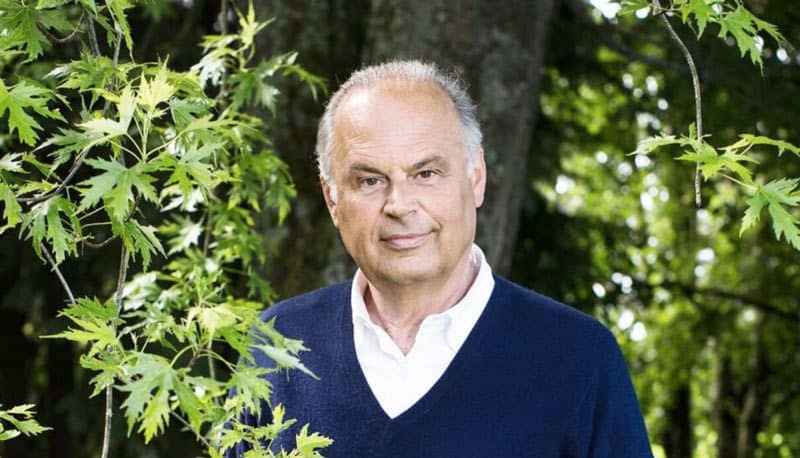 Twenty-five years ago, Martin T:son Engstroem, had an idea to establish a workshop open to the skies, a place for exchanging knowledge, passion and interests. Meeting and sharing: these two words are a constant thread throughout a new book being published to celebrate the Festival’s 25th anniversary. The art book is a great collector and from its launch early November already became an iconic ouvrage that you should have. By supporting Verbier Festival, you are perpetuating the conservation of a heritage made of talent, passion and friendship.